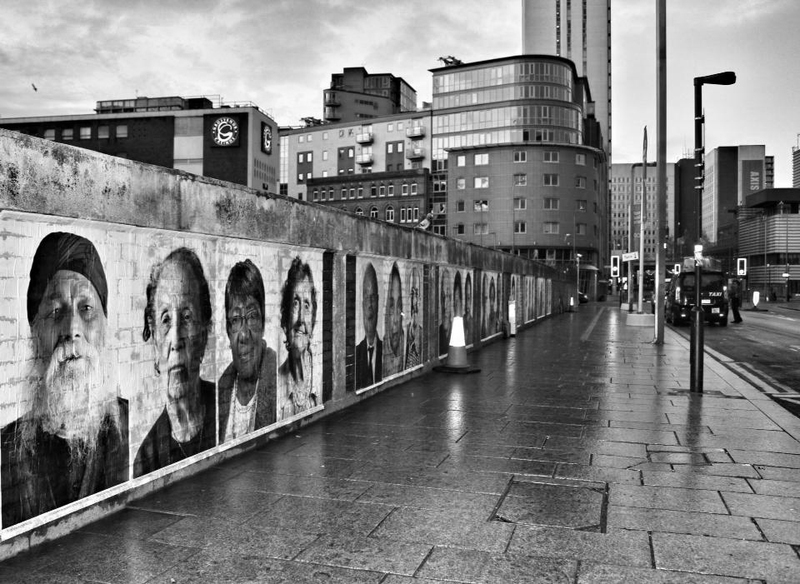 Part of the large scale participatory art initiative, Inside Out has arrived in Birmingham. A group of Birmingham based photographers have launched Lost Stories which focuses on some of the forgotten voices of the city – the aging generation. 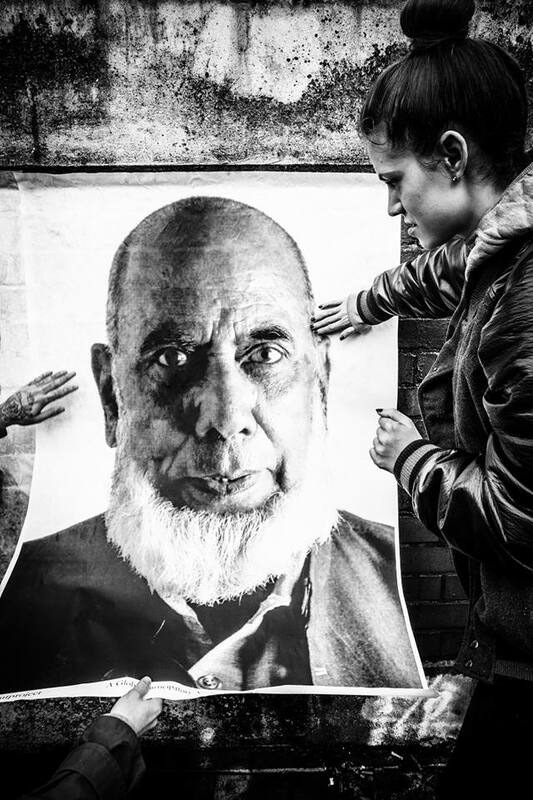 The group have met with, photographed and interviewed over 40 participants, whose portraits now line the walls of Navigation Street in Birmingham city centre. The Lost Stories project has given some of the older generation living in the city of Birmingham, the opportunity to share their knowledge, experience and wisdom. Working in partnership with Age Concern Birmingham, Apna Ghar, St James Church and Cherish House, the group have helped capture and preserve some amazing stories. Becci Wright, Lost Stories project lead said: “The project aims to promote and celebrate the rich diversity there is within both the older generation and the city as a whole. We also want to raise awareness of some of the more isolated older people in the city, those from ethnic minorities, those suffering from illnesses such as dementia and even long term learning disabilities. We hope the project will help challenge some of the preconceptions and myths about older people and recognise and value the many ways that they have contributed to their communities”. For further information about the Lost Stories project visit www.loststories.co.uk. This entry was posted in Art, Birmingham and tagged Birmingham, Insideout Project, Lost Stories, Photography, photography in Birmingham. Bookmark the permalink.